MANOF1971 has no current links. Hi.... 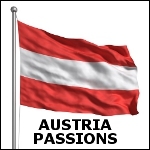 I think I will come to Austria in few months and am here to know more about the country and the people.